I have a very big obsession with bronzers, it took me a while to learn how to avoid the oompa loompa look but when I finally learnt how to use them, it really made a big difference! I personally prefer having a nice glow over my foundation and powder, I can be quite particular with my face make-up so I wanted to go over the two bronzers I use for day use and for the evening. 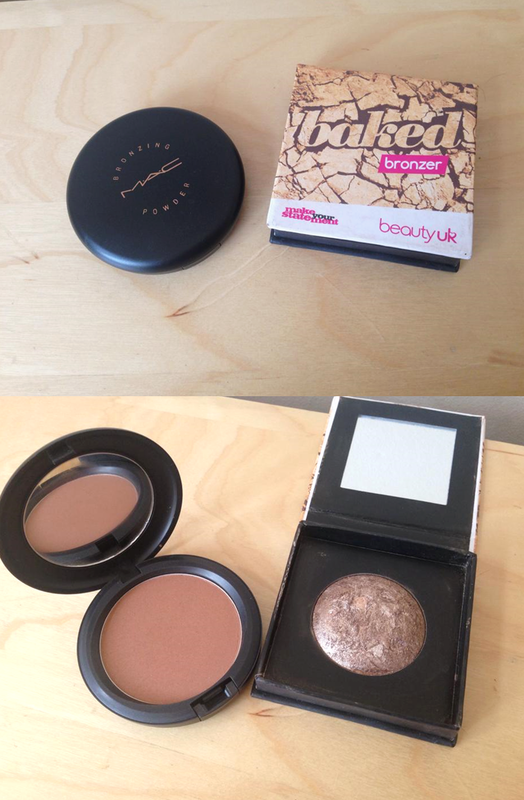 I have only recently started to like bronzers with shimmer, this Beauty UK bronzer is part of the Baked range and the shade is no 4. Goddess. 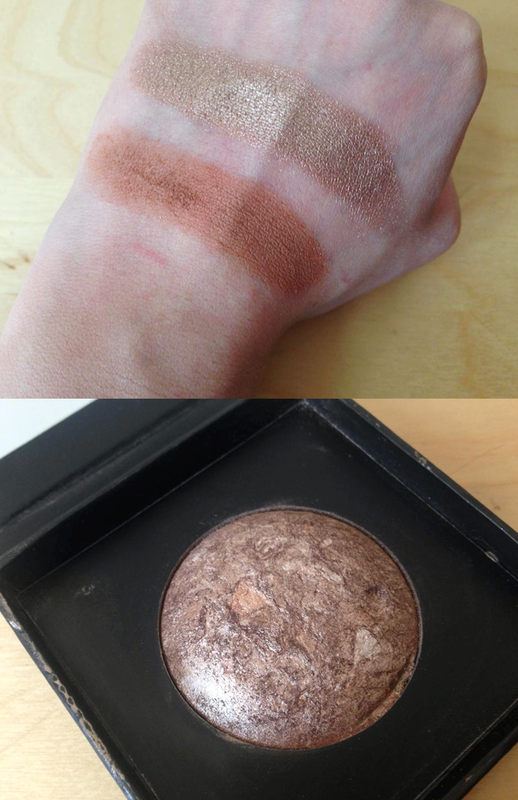 I really love this shade, I know shimmery bronzer is a marmite topic but this really does look beautiful on your skin. 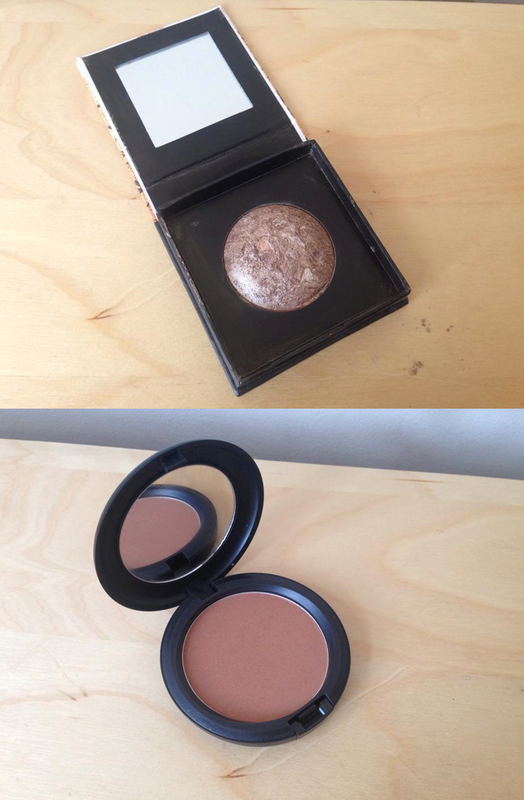 Not only does it work as a body and face bronzer, but it also highlights the skin too. It is incredibly pigmented so you don't need to use a large amount, I can totally see how this bronzer might be confusing, it looks like a highlighter, it's incredibly shimmery but you are supposed to put it on your face?! The way I recommend using this bronzer is for a night out, it is lovely and sparkly and definitely suits a big night out or event. I think I'll have to give that Superdrug one a try for that price. It does look very shimmery, but I like a good makeup experiment.